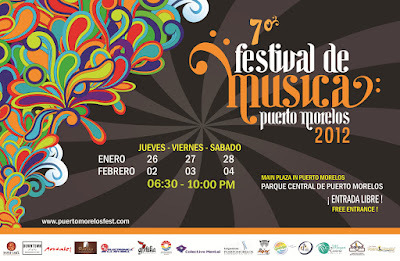 Puerto Morelos Blog: Puerto Morelos Music Festival 2012! 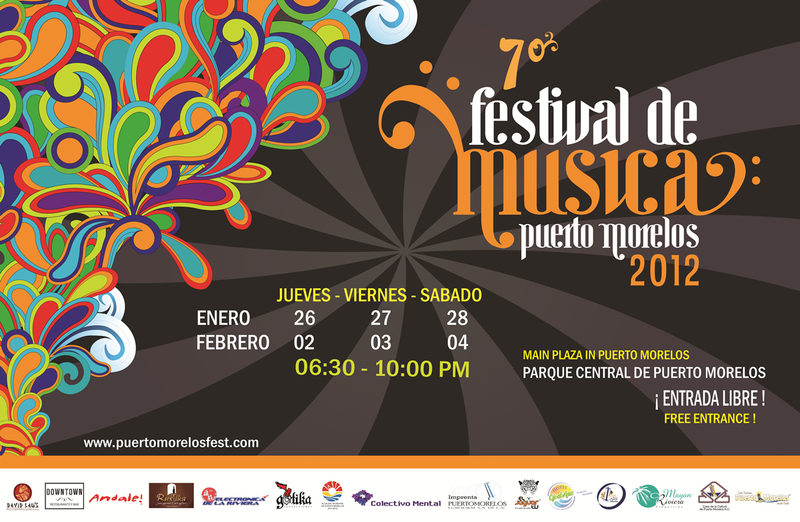 Just sending you a quick reminder about the Puerto Morelos Music Festival 2012!! Mayan Riviera Properties is an event sponsor. We'll have a table set up each night. Look forward to the opportunity to meet any blog readers that might be there!! Click here to see the calendar of performances.